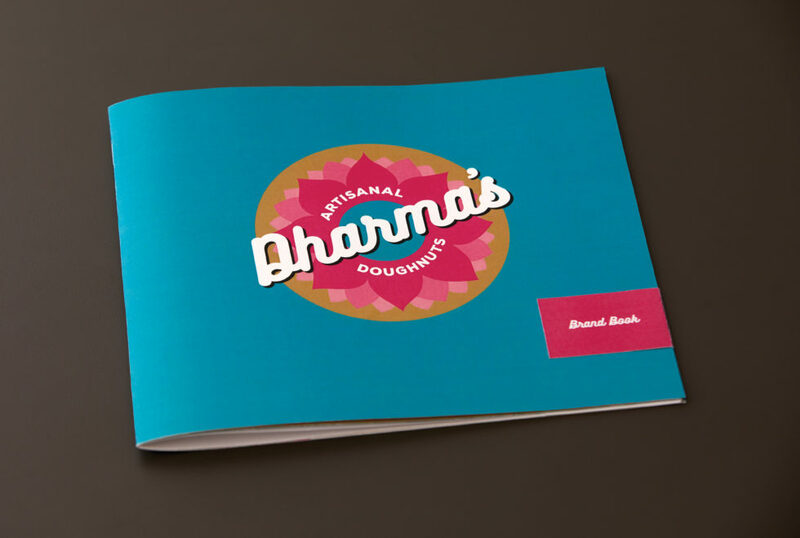 Dharma’s is a doughnut shop concept that serves delicious all organic doughnuts. 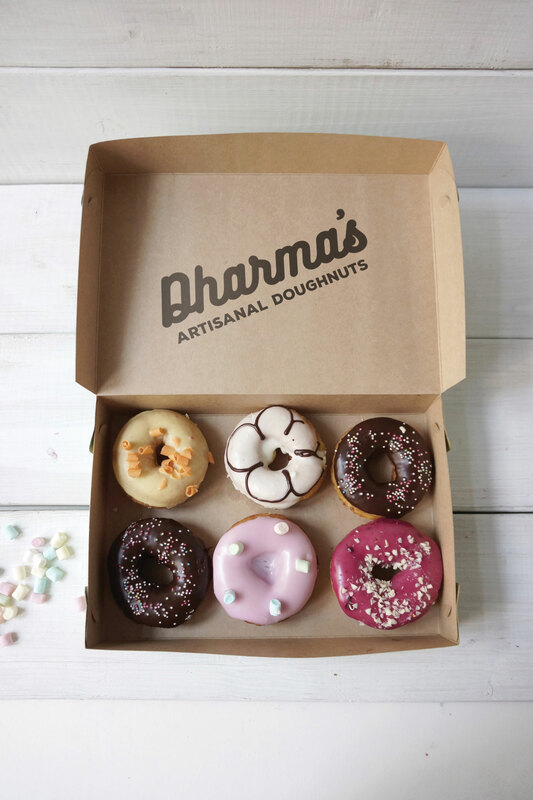 Dharma’s uses healthier doughnut recipes that even Buddha himself could stand behind. 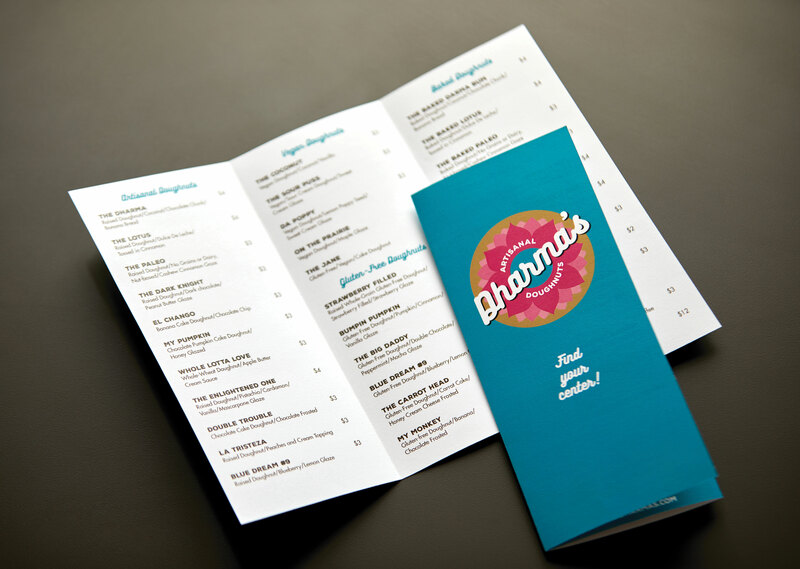 Dharma’s features a variety of baked doughnuts with gluten-free, and paleo diet friendly options. 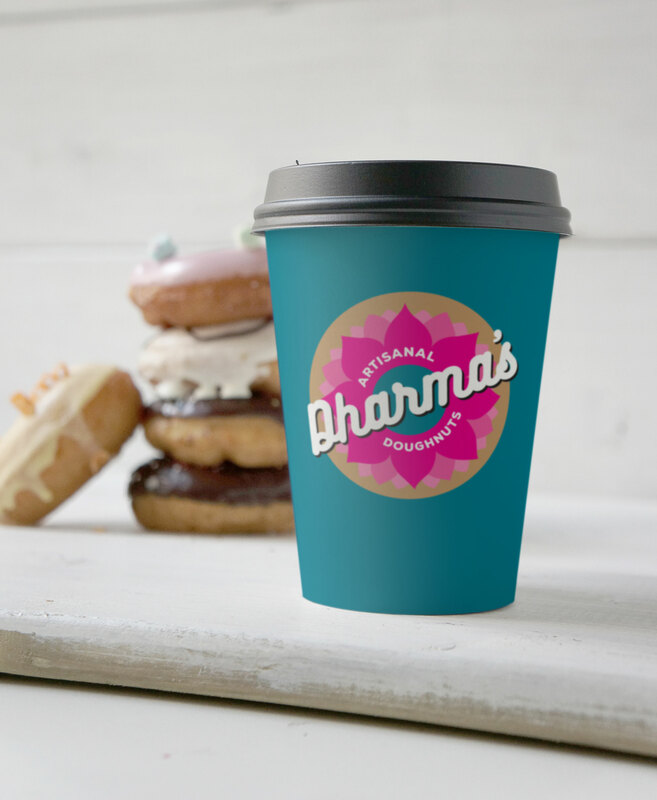 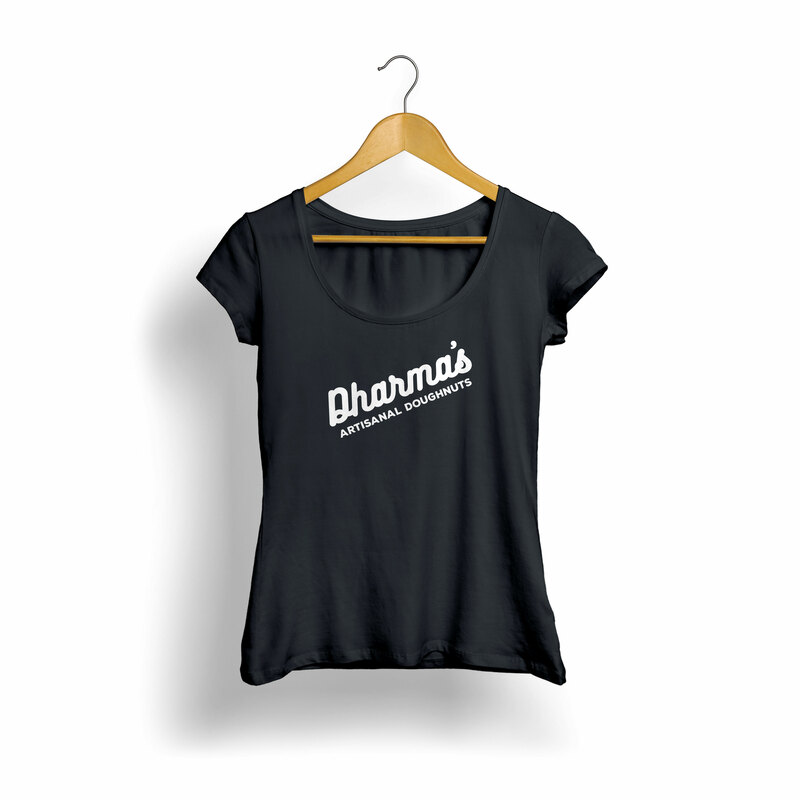 Dharma’s uses only ethically sourced and sustainable products, served in a comfortable family environment with a touch of cosmic Zen. 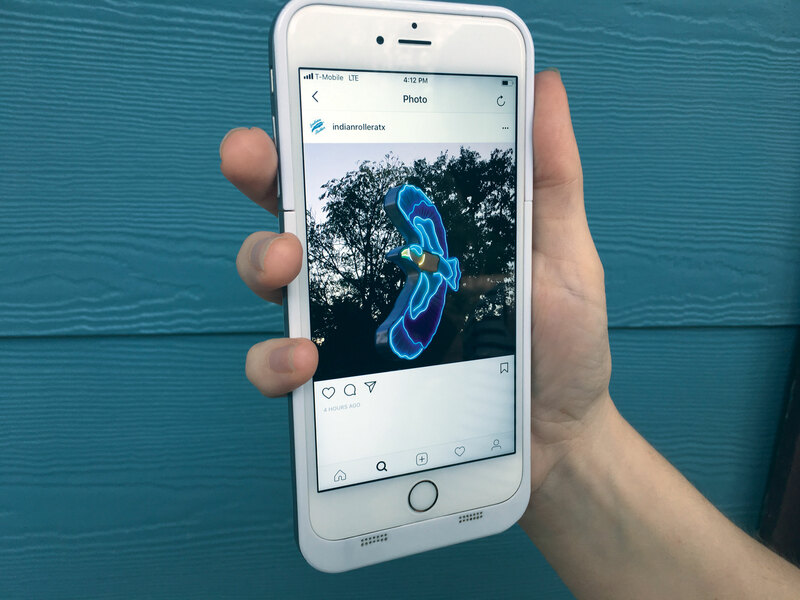 Find your center! 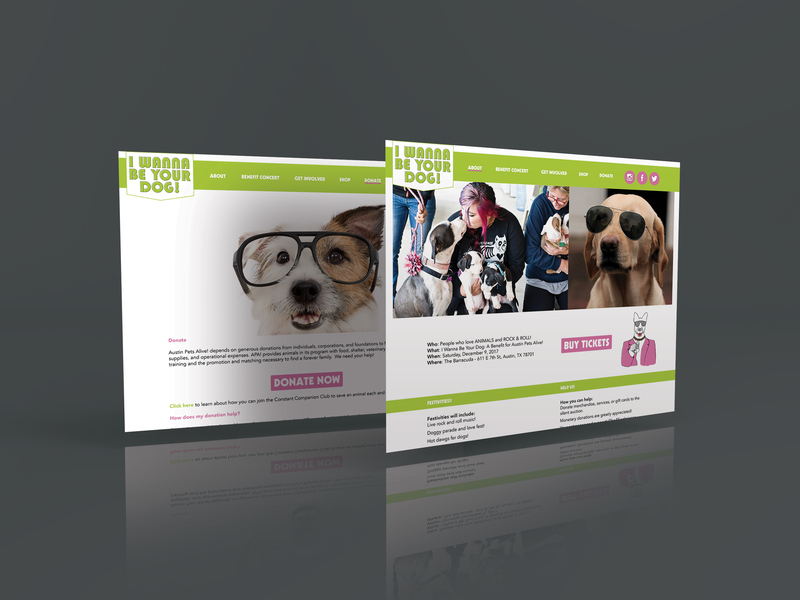 A multi-channel campaign for a benefit concert/event with 100% of proceeds going to Austin Pets Alive! 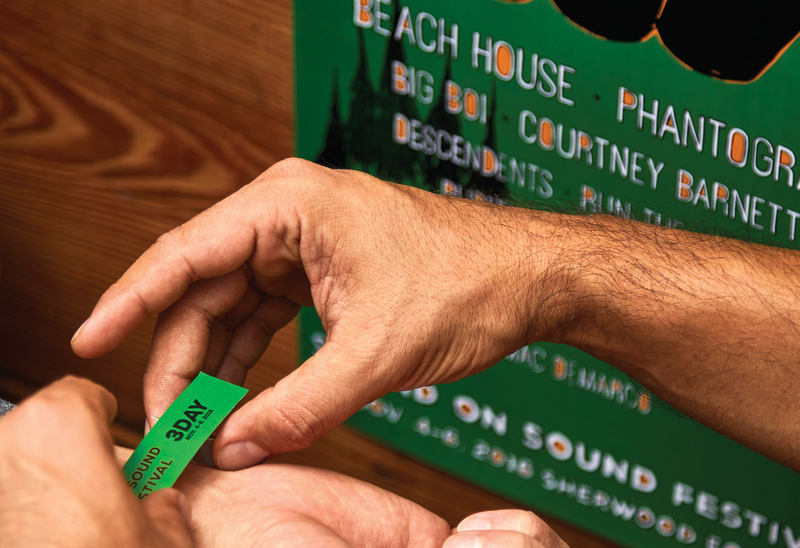 This annual event features a concert with local bands playing the music of Iggy Pop. 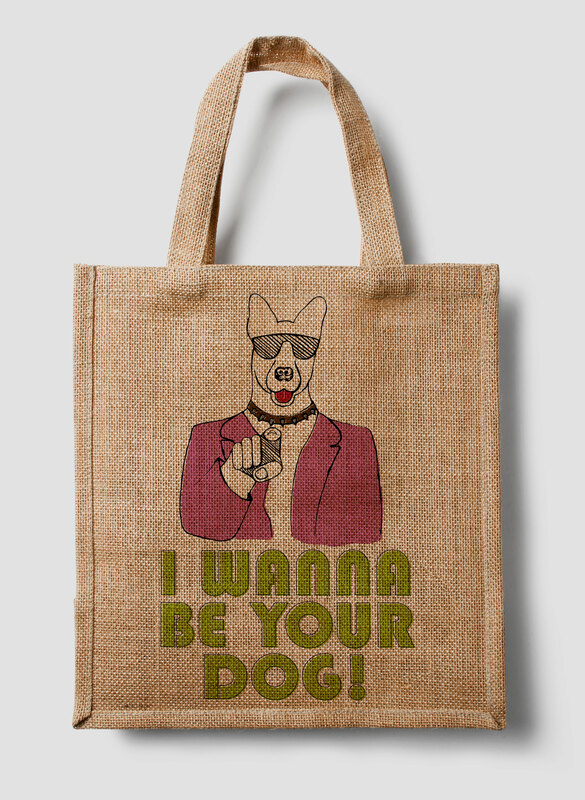 I Wanna Be Your Dog is named after one of Pop’s most iconic songs written while a member of the infamous band the Stooges. 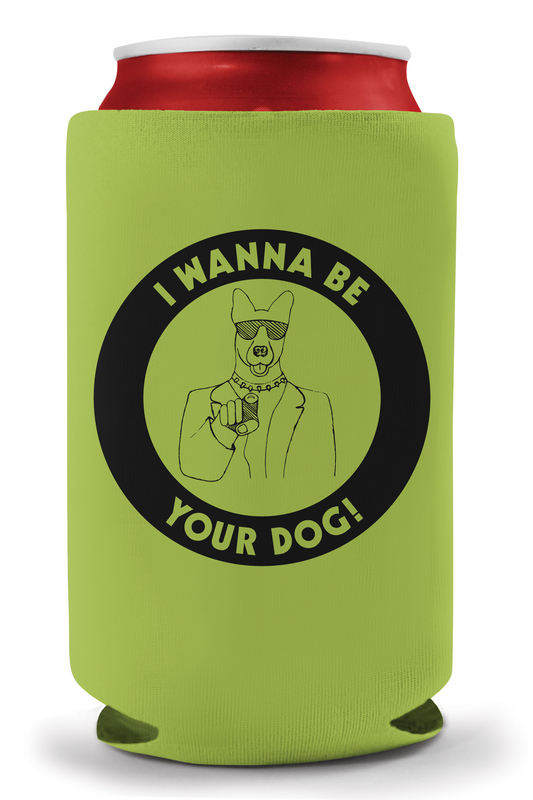 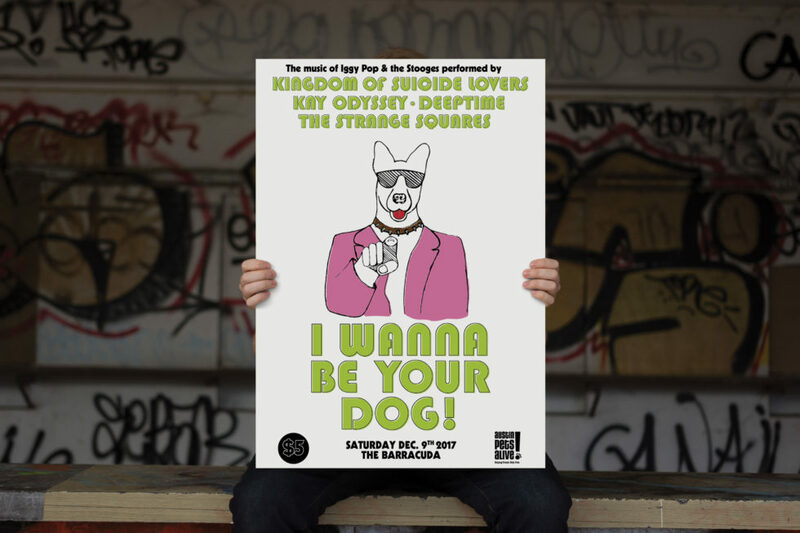 I Wanna Be Your Dog is an event for lovers of animals (Cats and Dogs) and Rock N’ Roll! 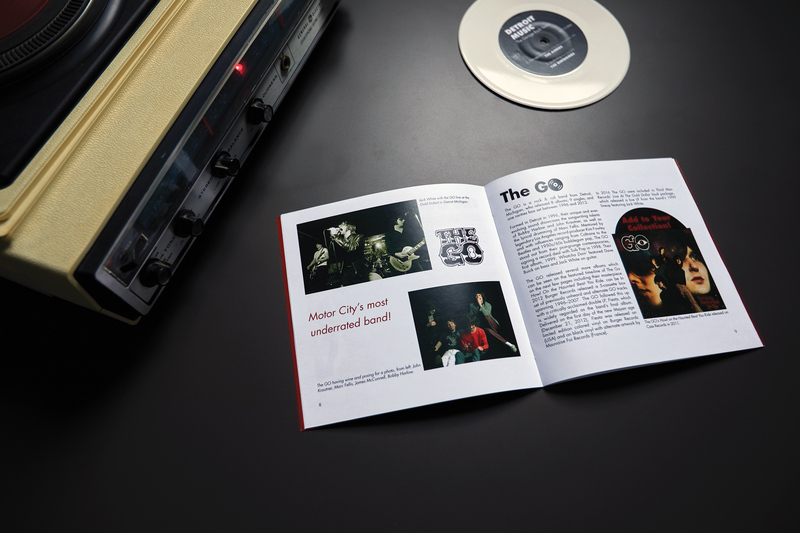 A collectable info booklet and 7″ vinyl record that features a sub-genre of Rock music known as Garage Rock. 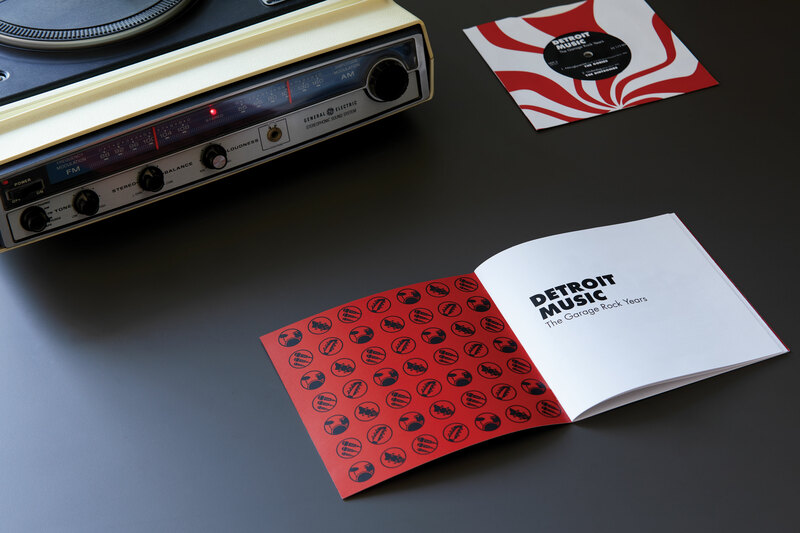 Detroit music focuses on select artists and makes recommendations on what albums are worthy of adding to your own vinyl collection. 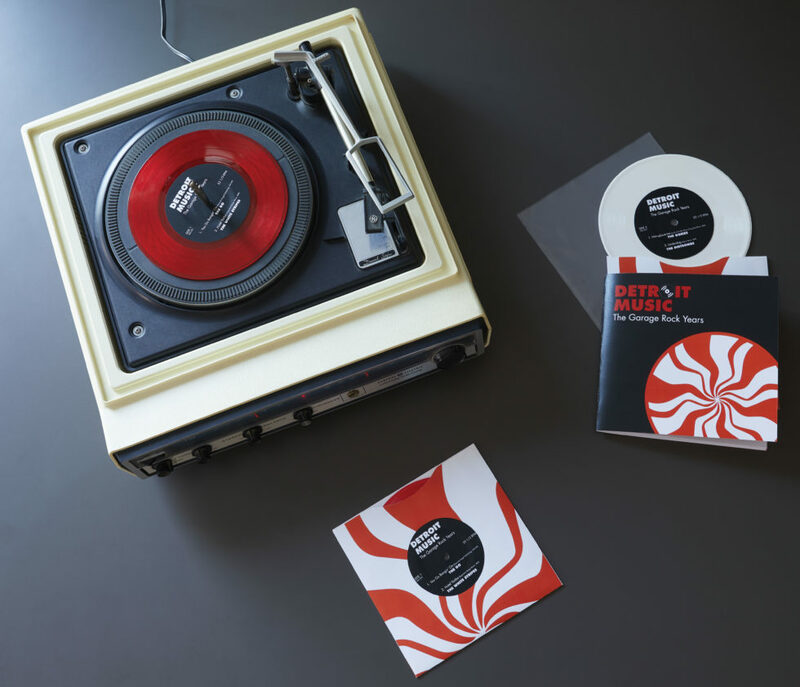 Garage Rock is a form of music that was popularized by Detroit band the White Stripes in the early 2000’s along with other bands. 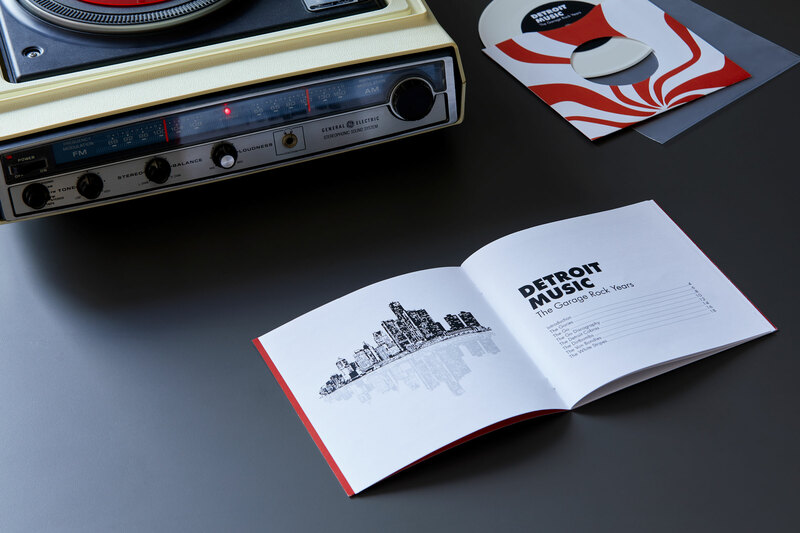 Detroit Music is the size of a 7″ vinyl record sleeve and is accompanied with a 7″ record that features music from artists featured throughout the info booklet. 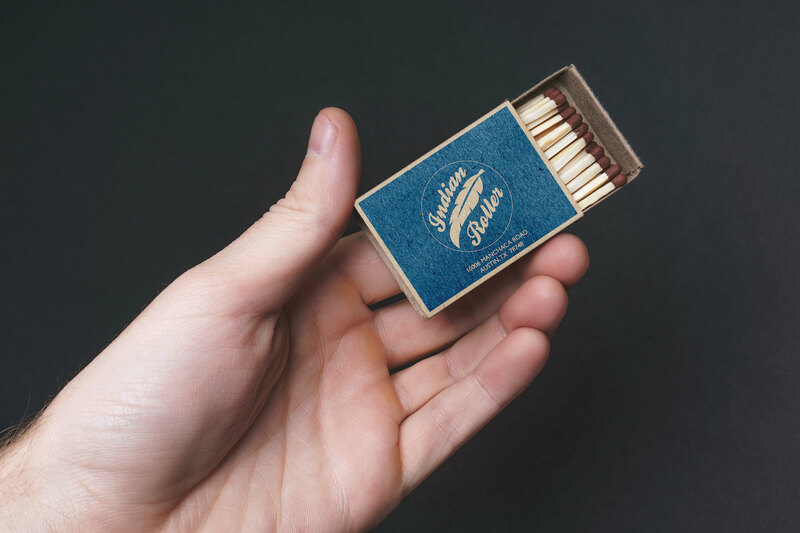 For this type only packaging project I chose Dr. J.H. 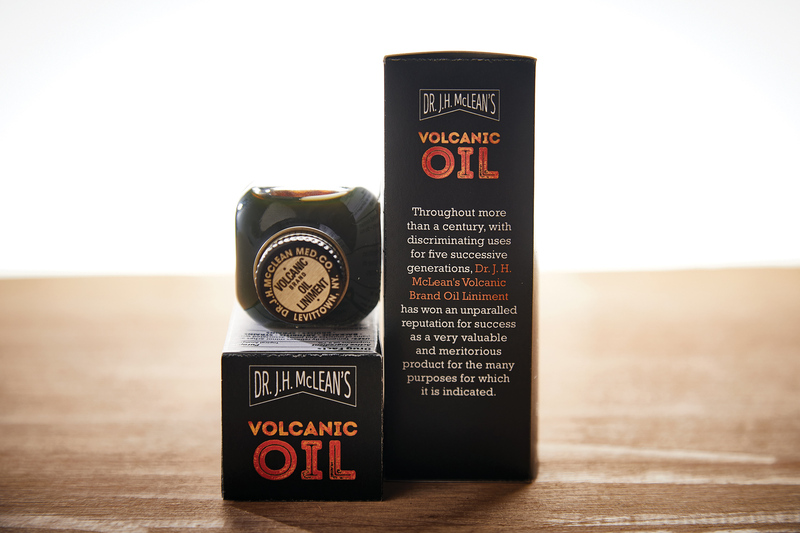 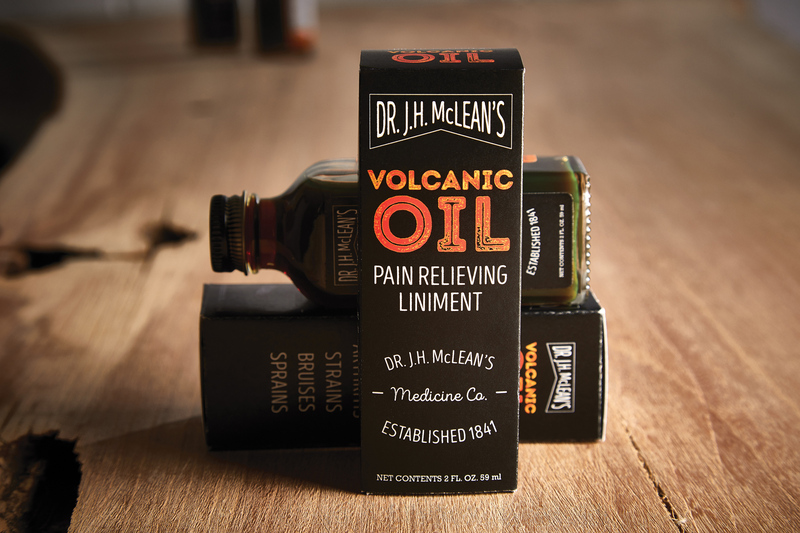 McLean’s Volcanic Oil Pain Relieving Liniment. 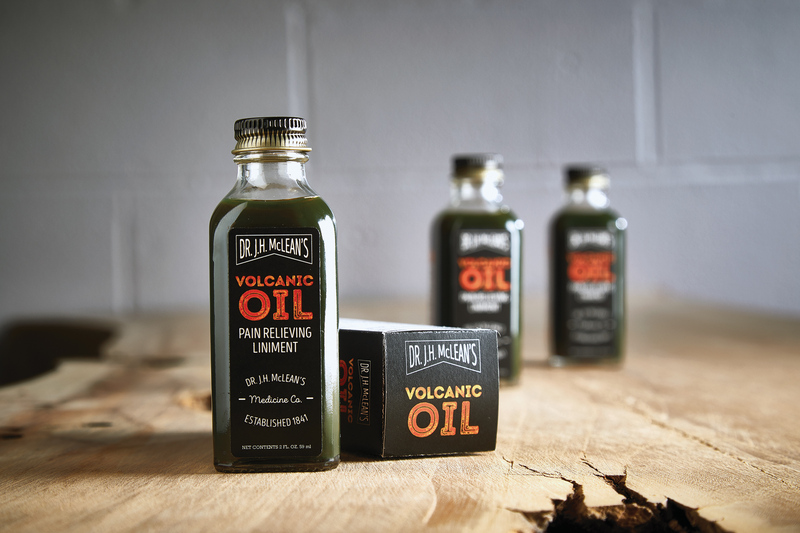 Volcanic Oil aids in the temporary relief of pain and discomfort of minor muscular strains, bruises and aches. 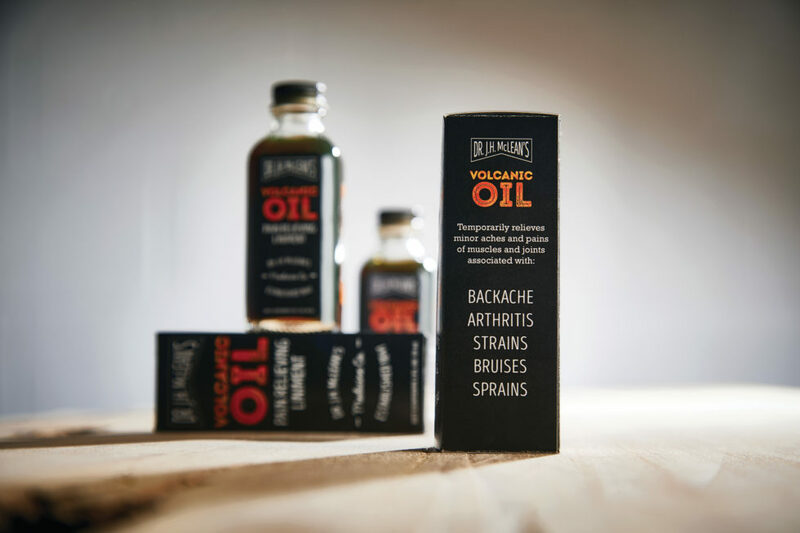 It targets soreness from fatigue, overexertion and the bites and stings of innocuous insects. 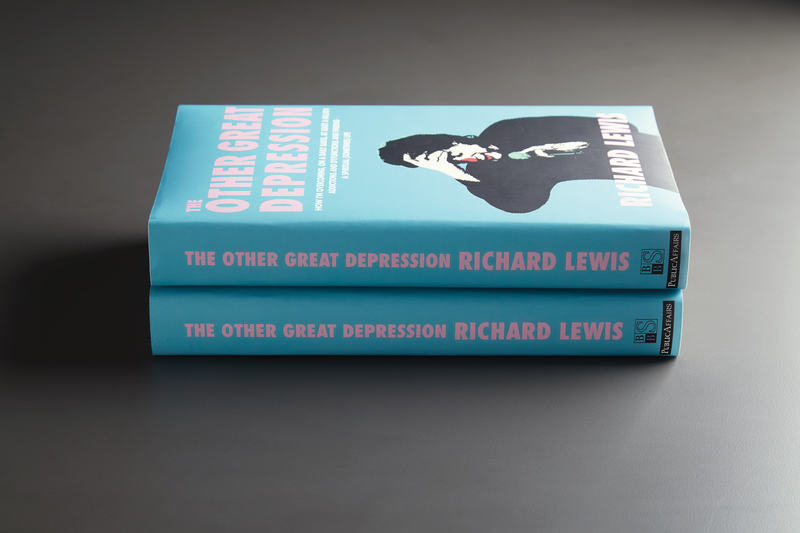 The Other Great Depression is an autobiography written by comedian/actor Richard Lewis. 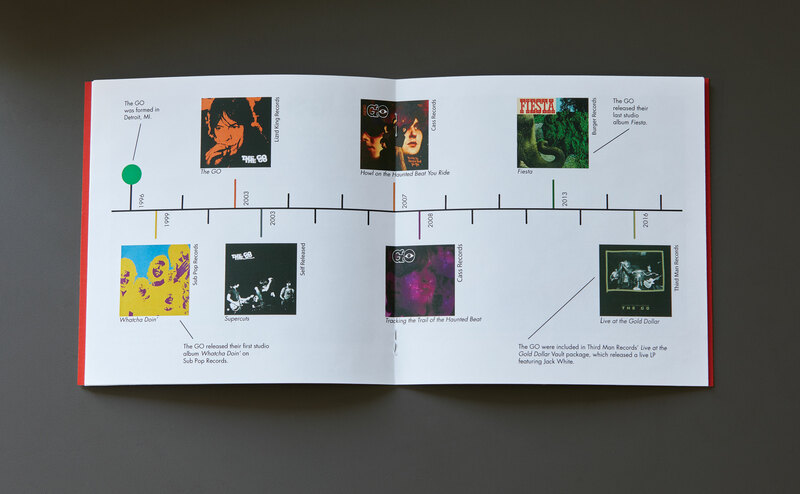 Inspiration for the book jacket redesign came from the art of Andy Warhol. 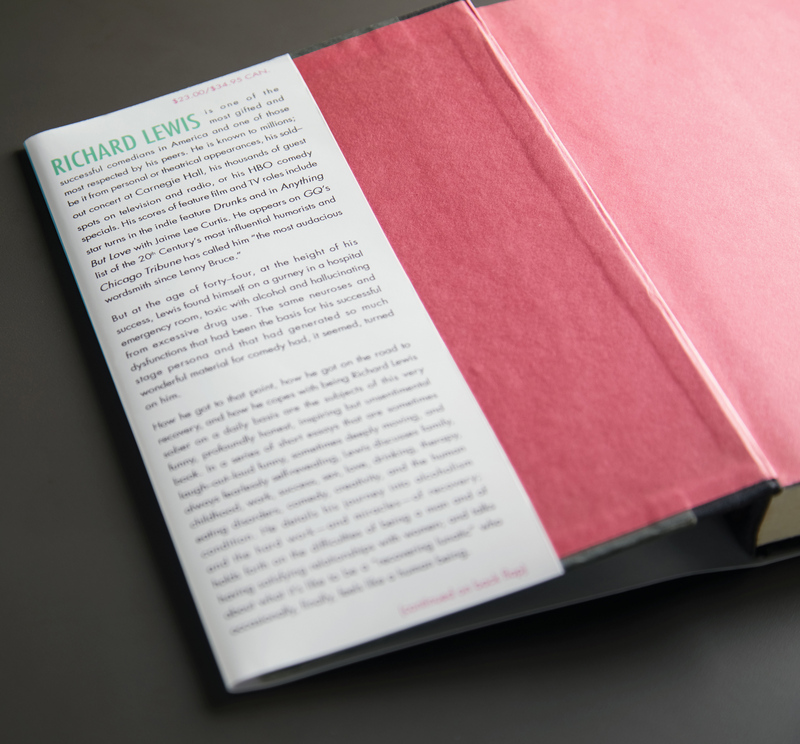 In his autobiography Richard Lewis talks about his love for art and his passion for art collecting. 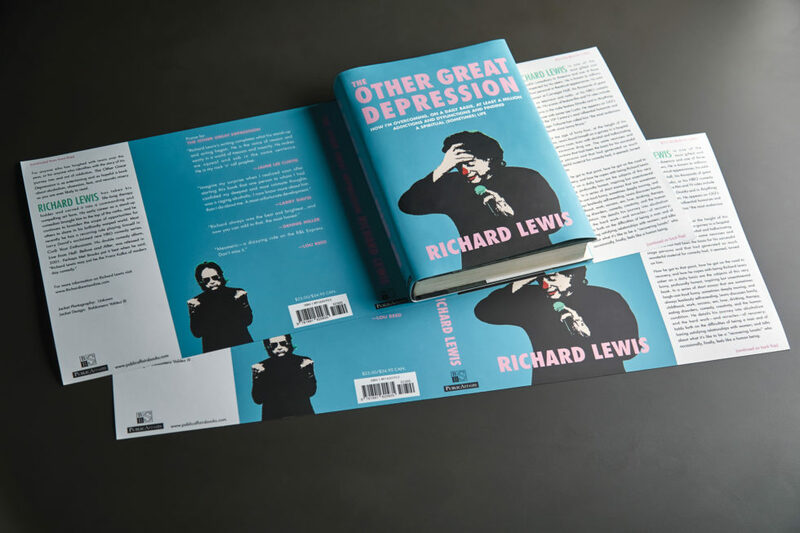 How neat would it have been if Andy Warhol had painted an image of Richard Lewis. 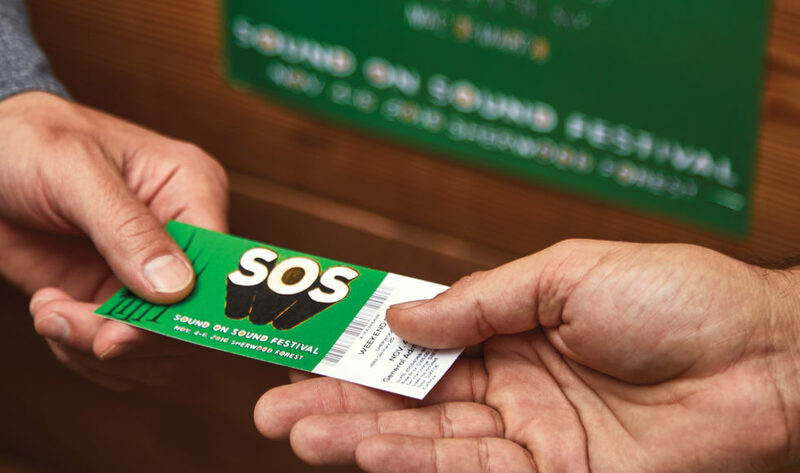 A short lived music festival that was held at the Sherwood Forest Faire site where typically a renaissance festival is held. 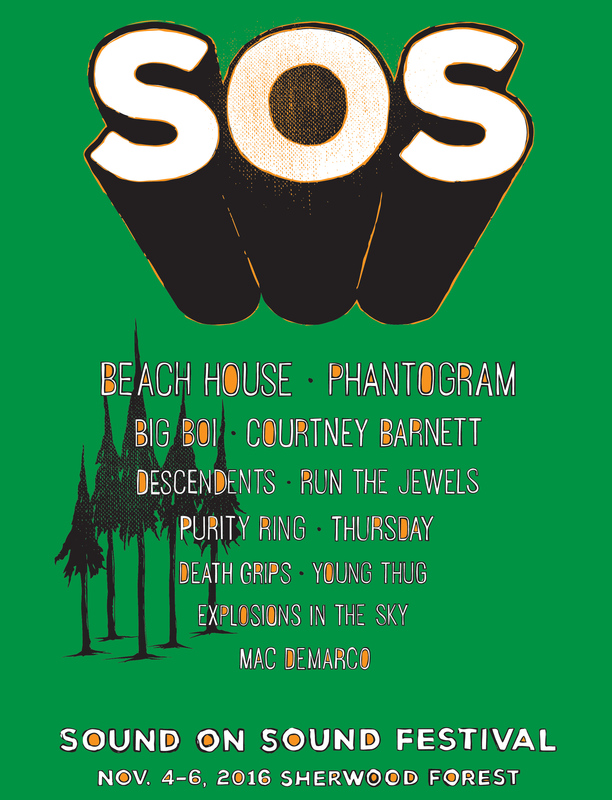 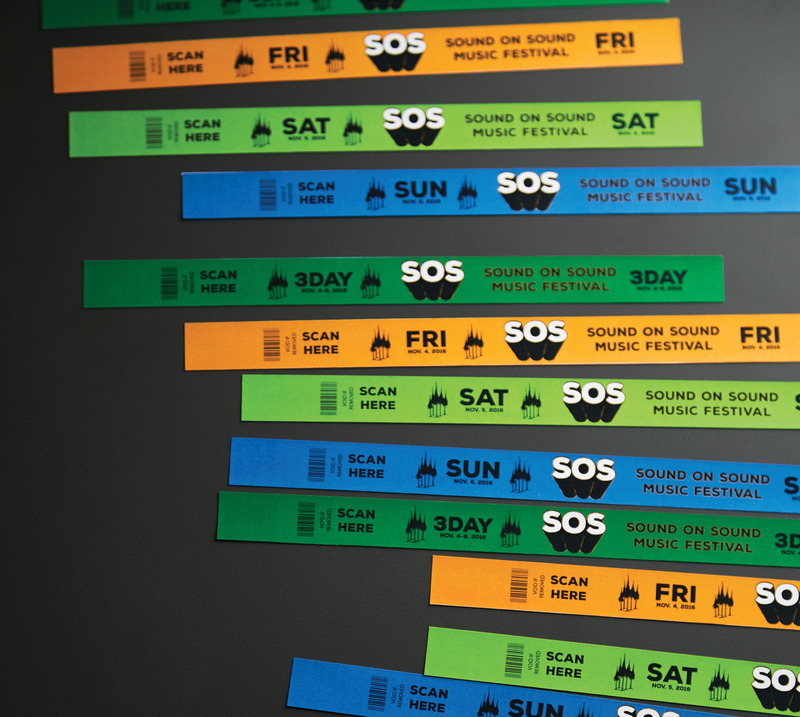 The festival featured various genres of music such as punk, metal, rap, indie, and electronic. 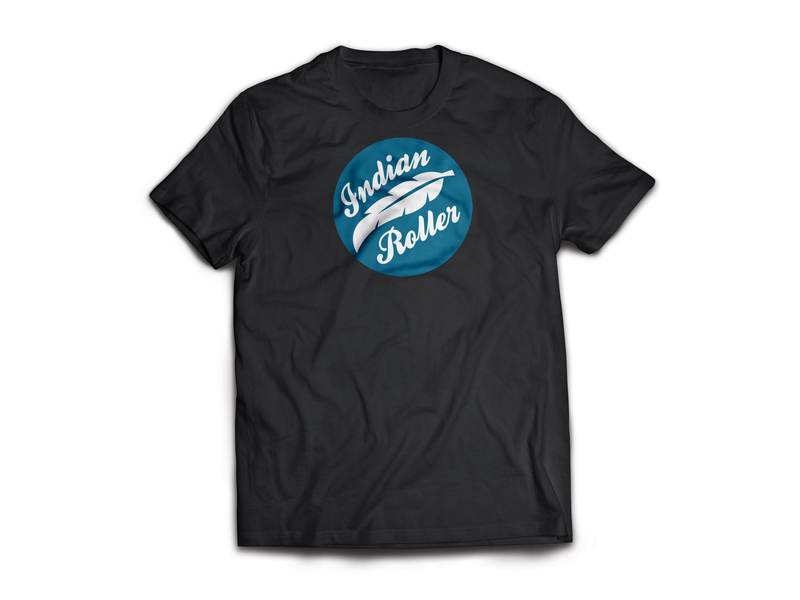 It also featured comedians, skateboarding, and BMX Biking. 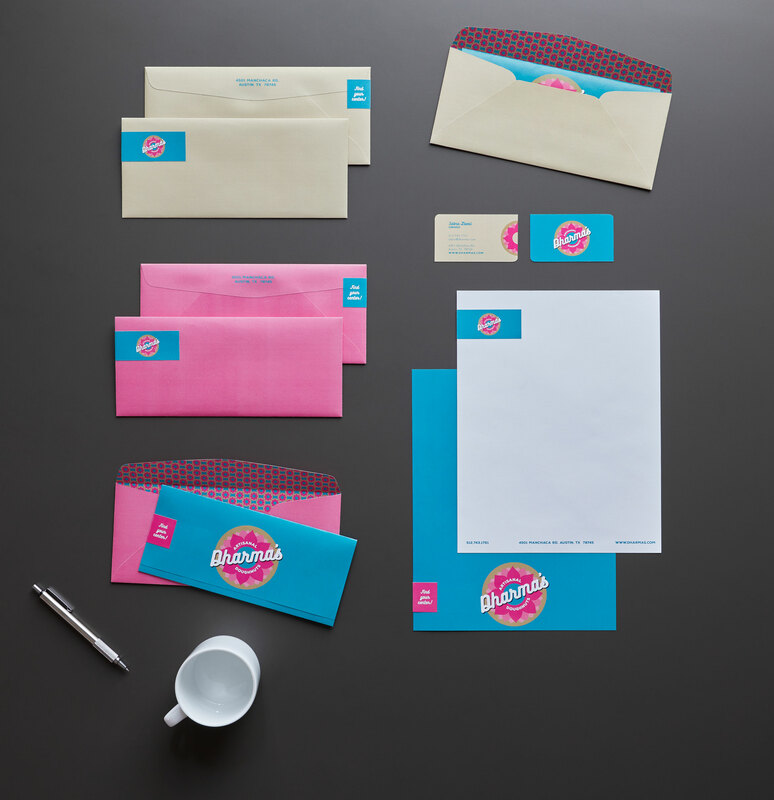 This project began as a poster using customized type. 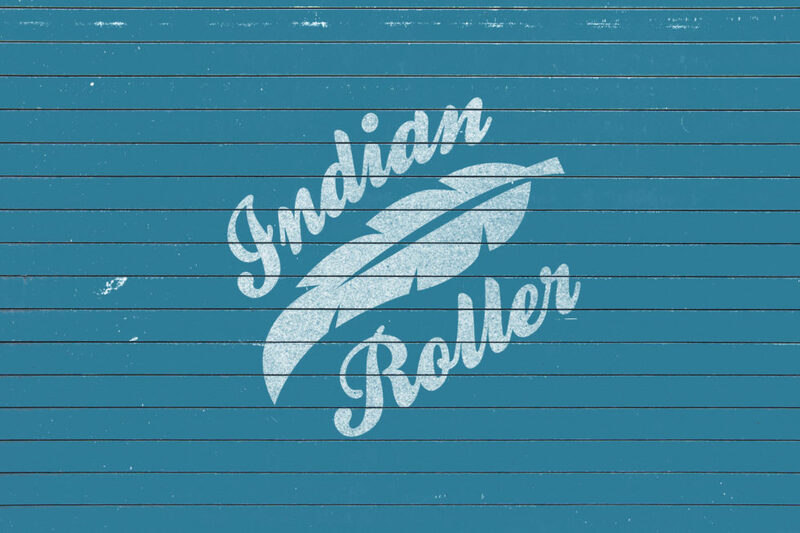 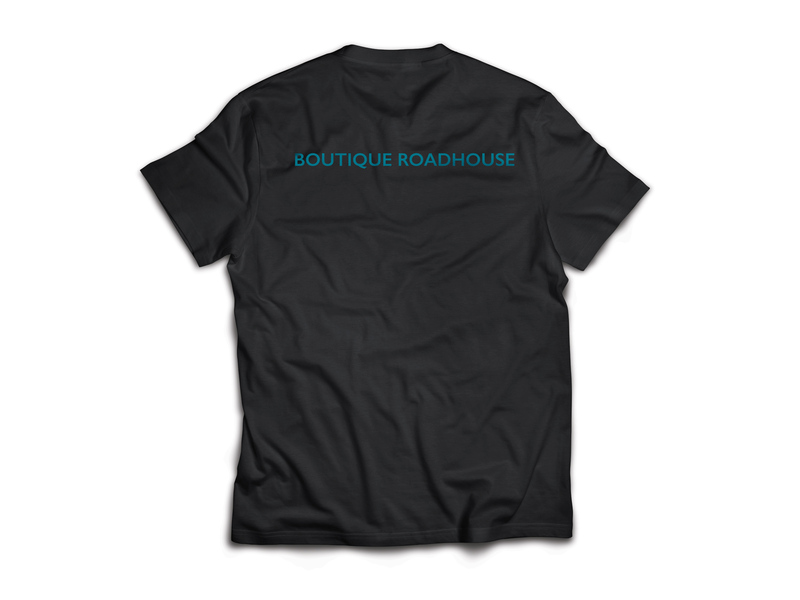 Lovingly dubbed a Boutique Roadhouse by friends, Indian Roller features a warm and eclectic mix of chandeliers, taxidermy, and Americana decor. 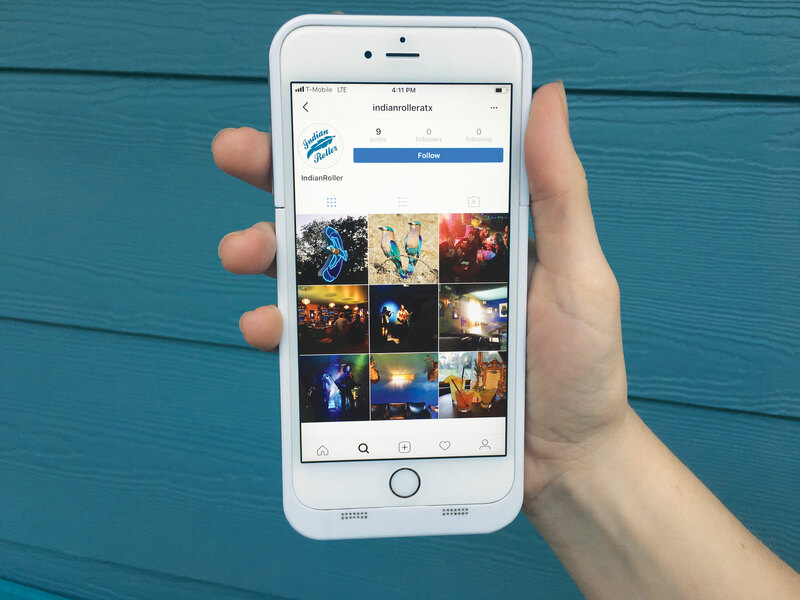 Owned and operated by Austinites dedicated to creating a welcoming community space filled with lots of down-home good times in deep South Austin. 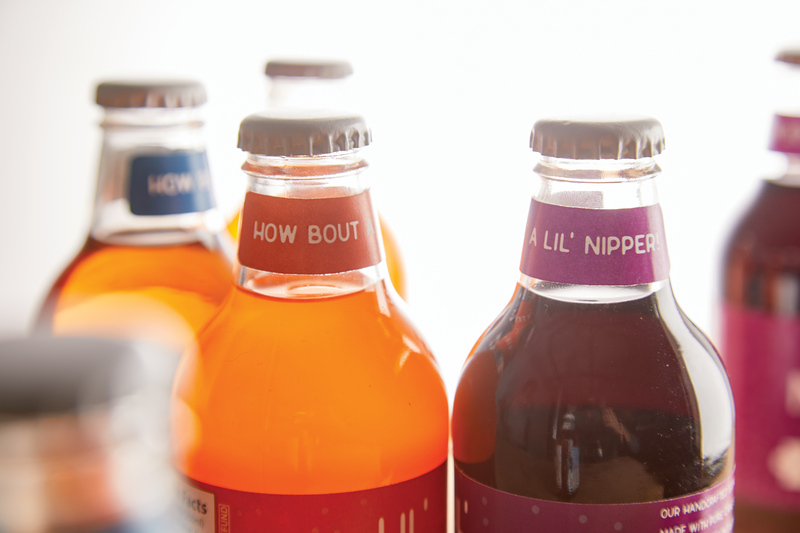 Fresh seasonal cocktails and local beers are their specialties. 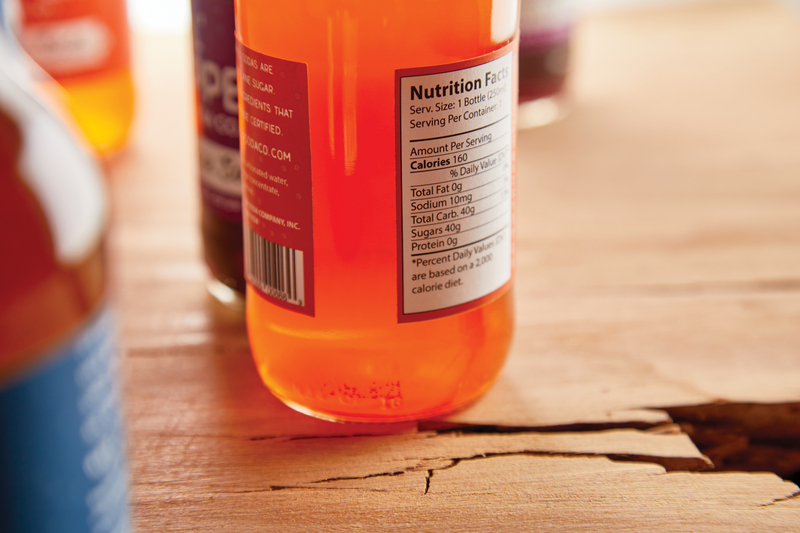 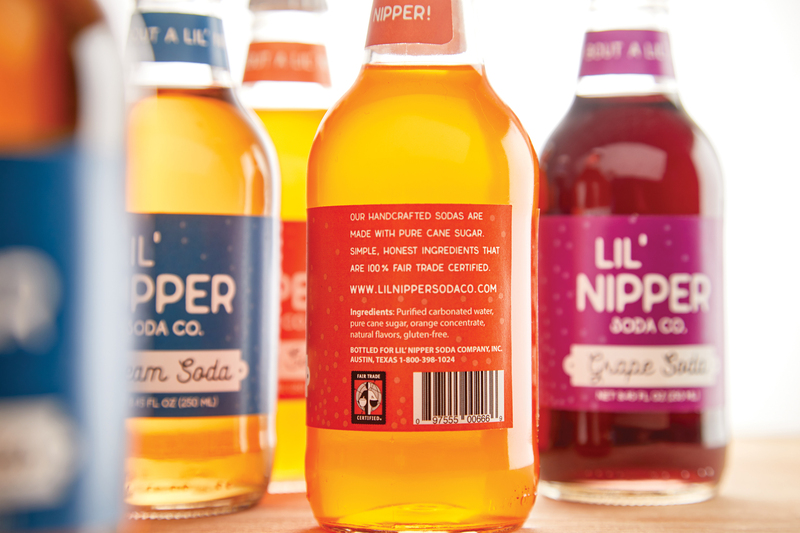 A soda company concept brand who’s ingredients are 100% Fair Trade Certified and uses all organic ingredients, and pure cane sugar. 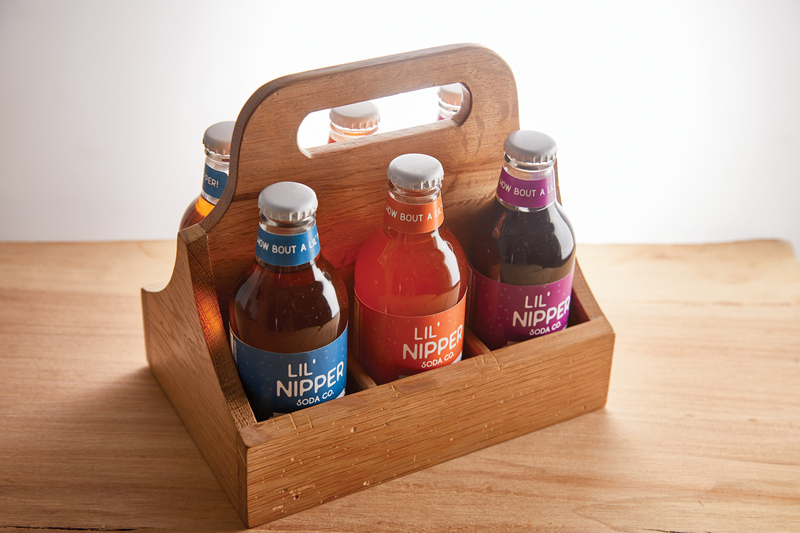 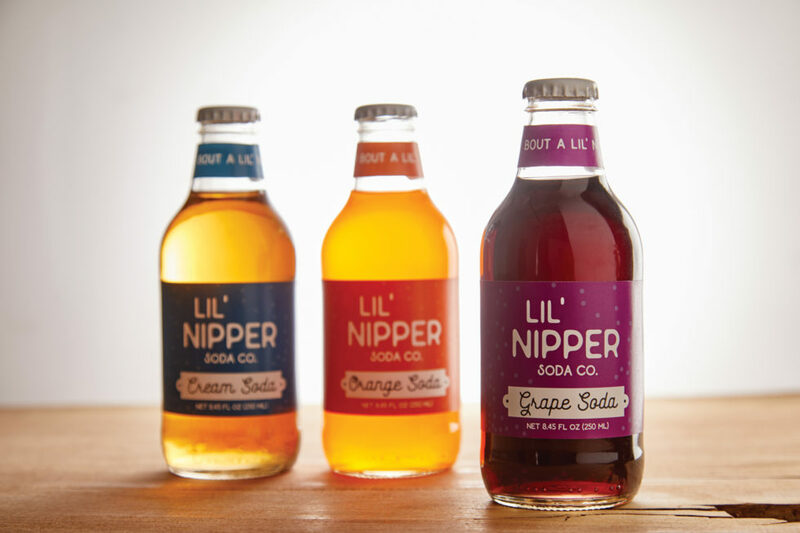 Lil’ Nipper sodas are smaller sized sodas targeted for health conscious consumers who want a lil’ taste and fizzy carbonated refreshment. 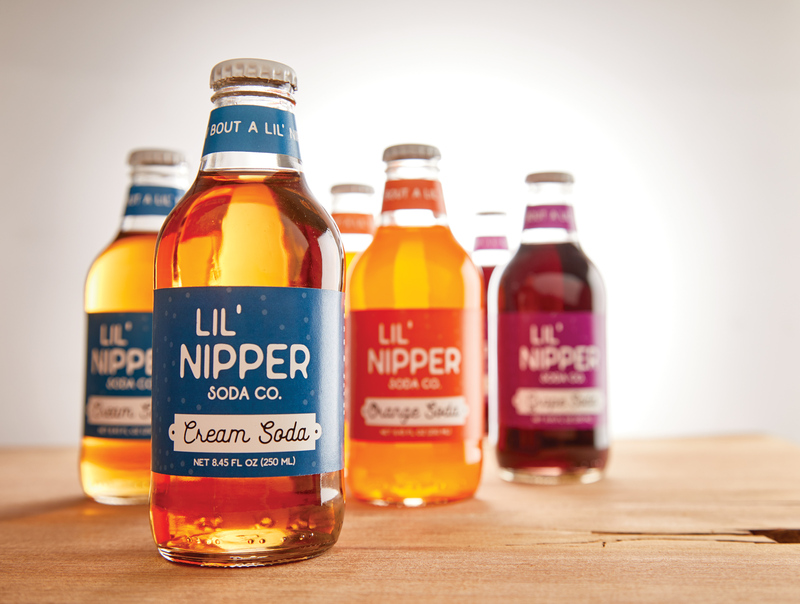 How bout a Lil’ Nipper!